You have a migrated course that you have tweaked and now would like to copy the course contents into your empty spring course shell. You have a Master Course Shell that you input content into and would like to copy the course contents into your empty spring course shell. You are teaching multiple sections of a course, you created all the content in one Brightspace course section and want to copy the content into the other sections. You created content in one course (e.g. rubrics, discussions, quizzes, etc.) and would like to copy that specific content from one Brightspace course into another. Copying an entire Brightspace course OR copying components of a Brightspace course into another Brightspace course is not hard. As long as you are the instructor for both courses, it is a simple process you can do. Get into the course you want the content copied into. In the NavBar (of the course you want the content copied to), click on "Course Admin". Click on the "Import/Export/Copy Components" link. Click on the "Copy Components from another Org Unit" radio button. In the Course to Copy option, click the "Search for Offering" button. Click on the magnifying glass in the "Search for" field OR enter the name of the course you want to copy from in the search field. Click on the radio button to the right of the course you want to copy content from and then click on "Add Selected". Verify your selections are correct before proceeding. At the bottom on the browser window you will click on either "Copy all Components" OR "Select Components" and follow the prompts. 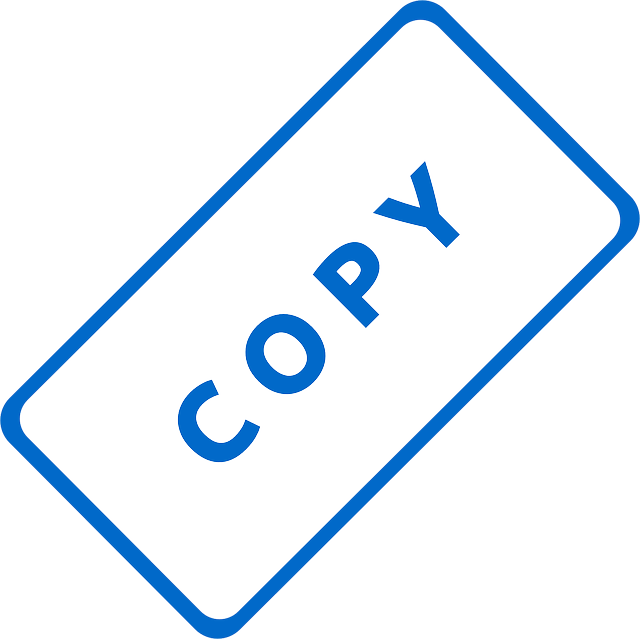 Double-check to make sure that you are in the course you want the content copied into AND that you have selected the correct course you want to copy content from. There is no way to reverse the copy process once the wrong course is selected and the copy request is submitted.